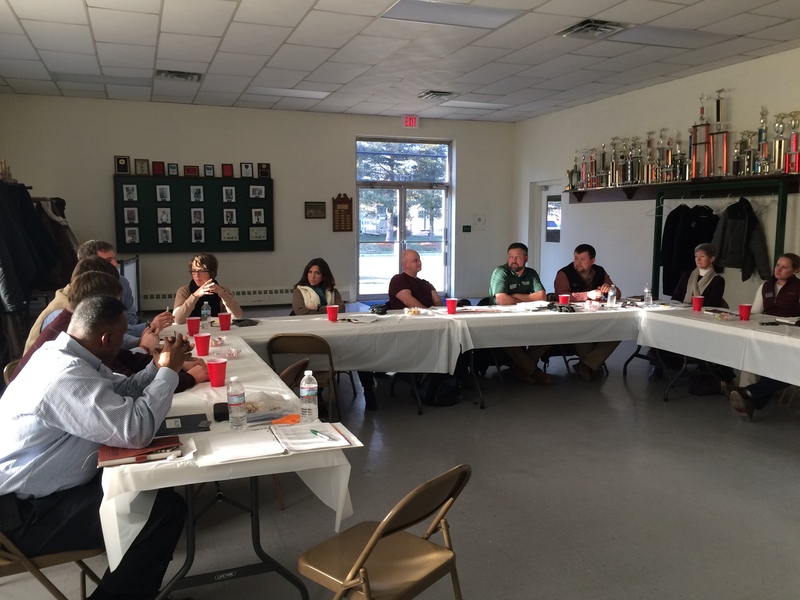 Seminar 3 of our VALOR experience was in the Shenandoah Valley and was focused on communicating our industry of agriculture. We talked to a lot of great people on this Seminar, from all of the people that gave their time to spend an evening doing interviews with them, to all of the farm stops. Each of the farm stops had a great deal to tell us about how they were communicating with other people and businesses to make their operation more successful. 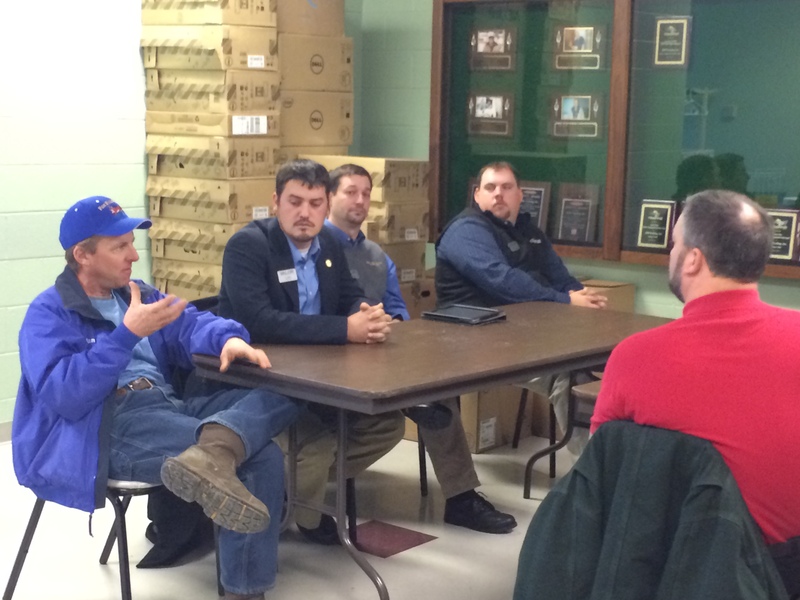 It truly takes a team and great communication to make any business and especially an agriculture business successful. One of the things that was different about this seminar was the interaction that we had with the class 1 VALOR fellows. We had really not had a chance to talk to them much up until this point and it was a very good experience to be able to spend this seminar talking to them about their time in the program. I think this seemed fitting as the seminar was about communication, and we all assumed it was about communicating in our industry, but I also think it was about communicating with the past fellows. One thing we have to remember is to communicate with the people that have done something before, so you can make the most out of what you are doing, and not repeat the same mistakes. The class 1 fellows were very open about their experiences and were a large part of this seminar for all of us. I think many of us in the VALOR 2 class are still trying to figure things out and trying to understand how we can make the most for ourselves out of this program and talking to the past class was a great way to help us. 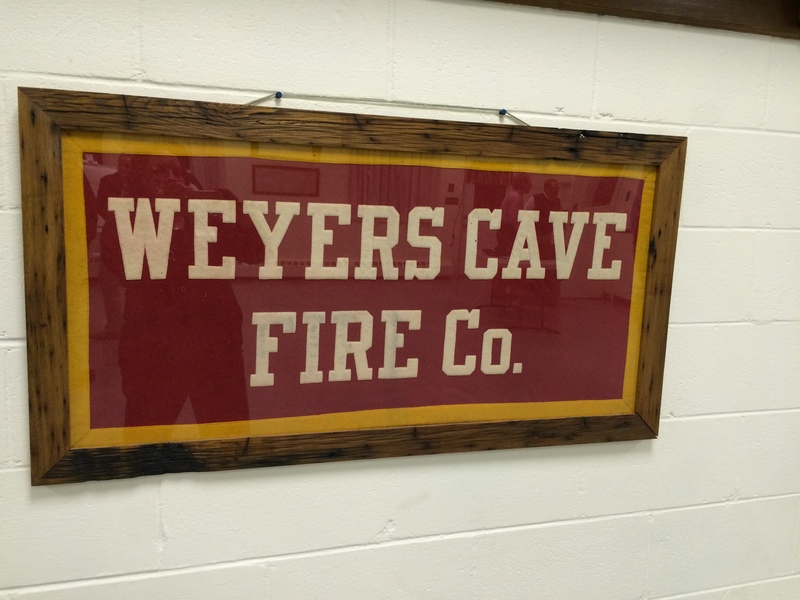 Ian Heatwole went above and beyond what he had to, allowing us a place to work at the Weyers Cave fire house and providing two meals for us. 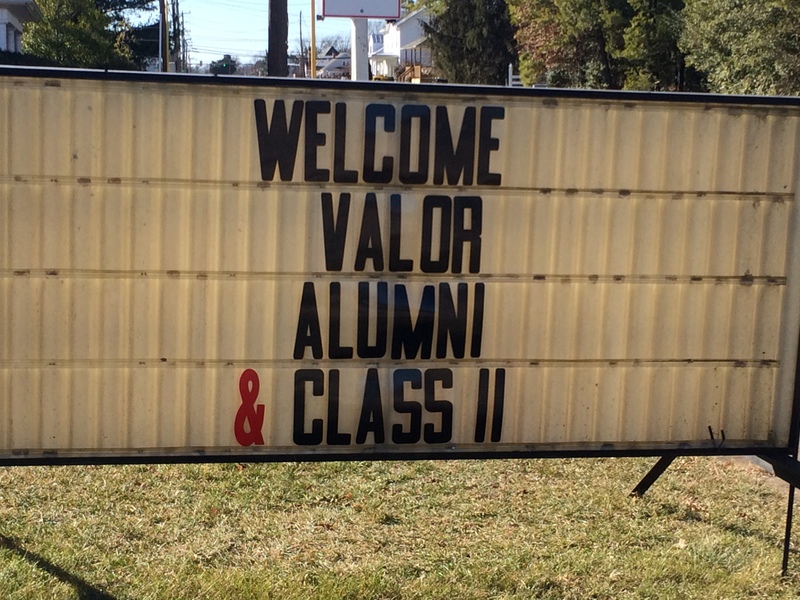 A big thank you to Ian and Tory for their hospitality, and to all of the VALOR 1 class for taking time to come and talk to us. We will work hard to make you proud and to make the VALOR program strong. 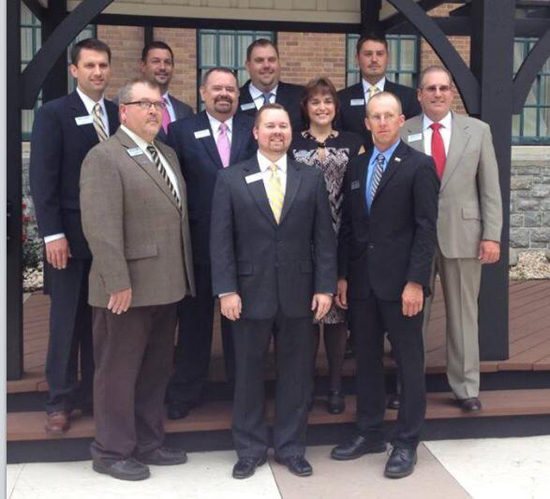 I think this program Seminar was more about communication in our industry than any of us thought. We all need to make sure that we are communicating what we learn as VALOR 2 fellows on to other people in our agriculture businesses and companies, and when we get the chance, to the next VALOR class. I think we forget that sometimes and it is very important to pass on what we are learning so more people can benefit. Thanks again to all that helped us with Seminar 3. I am looking forward to the next Seminar and will be working on my communication in the future.